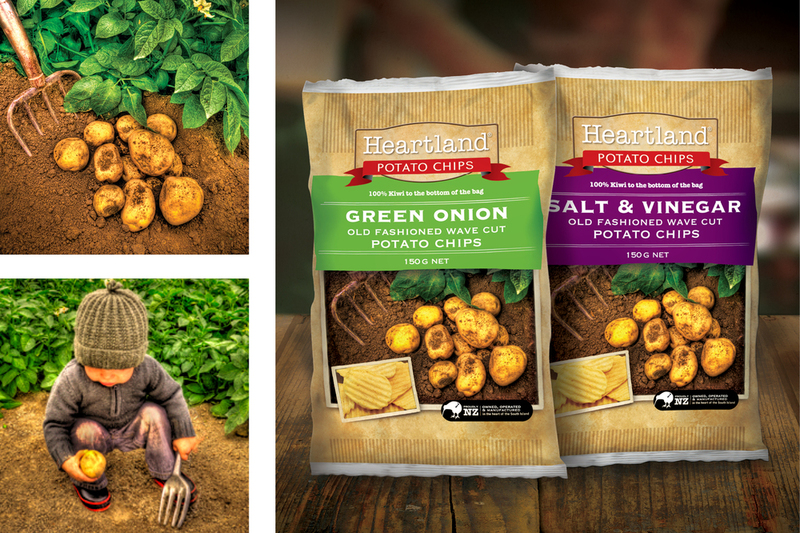 Heartland Potato Chips is the classic kiwi 'can-do' story. 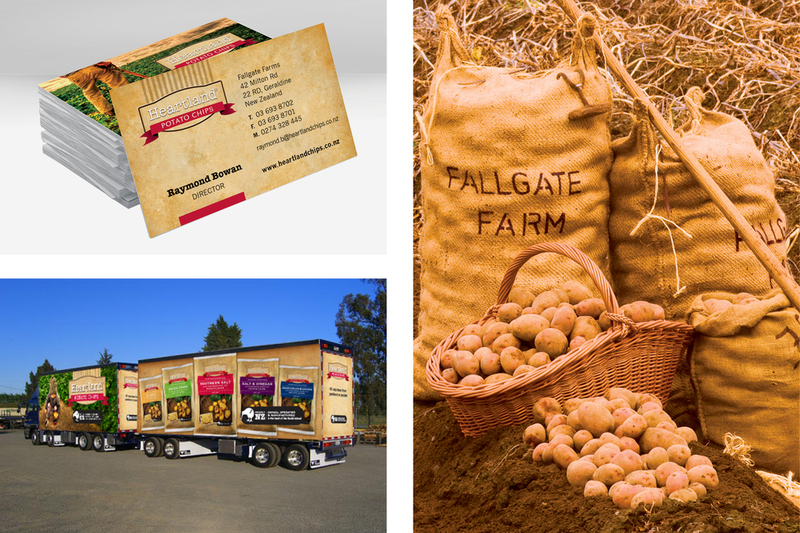 Producing their own potato chips in their own factory from their own potatoes – offers the fulfilment of a life-long dream for South Canterbury farmer Raymond Bowan and his family. The Heartland brand of chips has gone on to become a Kiwi family favourite and we have been honoured to have been involved in the journey from the beginning.